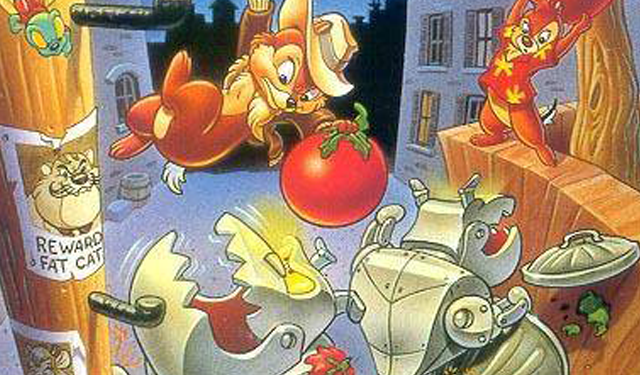 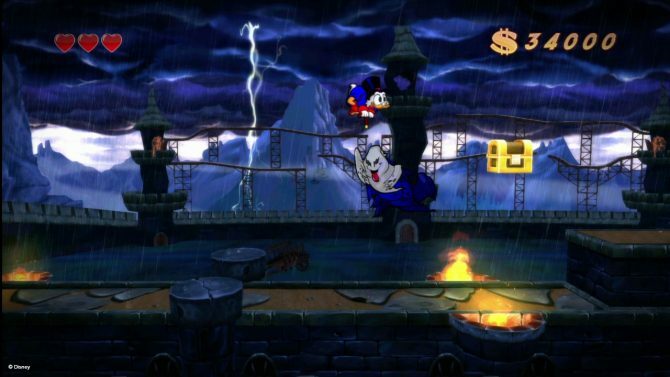 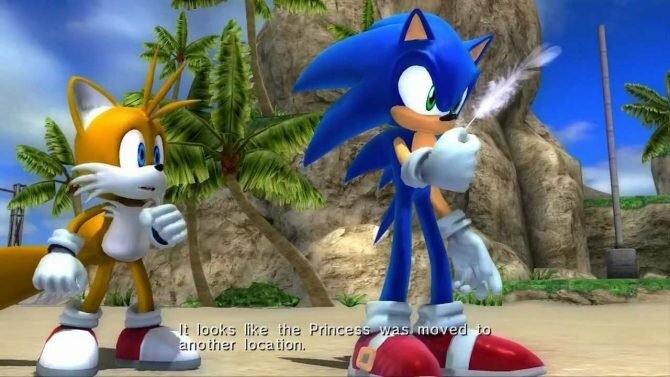 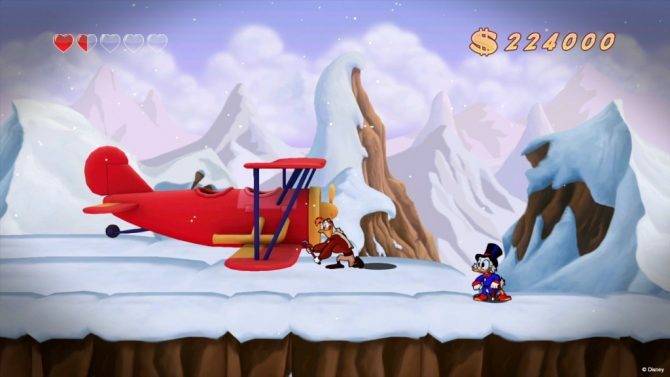 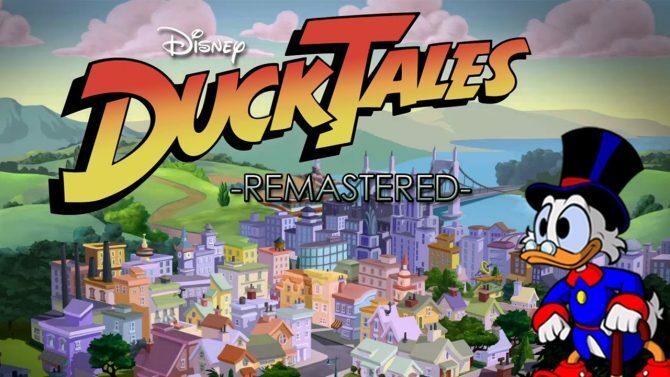 DuckTales Remastered, the high-definition remaster of the popular Capcom platformer was recently re-released in its new format for the PlayStation 3, Xbox 360, and Wii U in a digital format only. 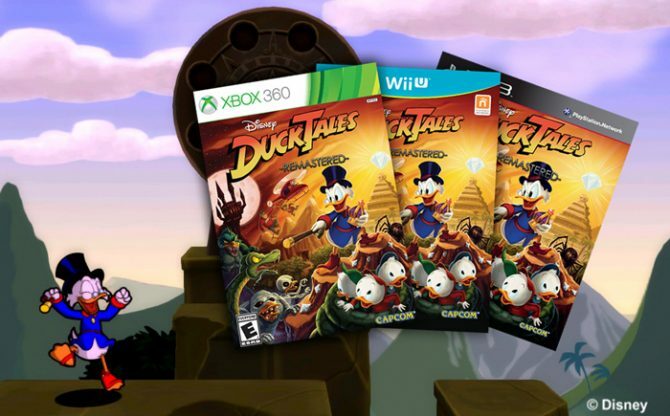 Capcom is doing a fun giveaway in promotion of Ducktales Remastered. 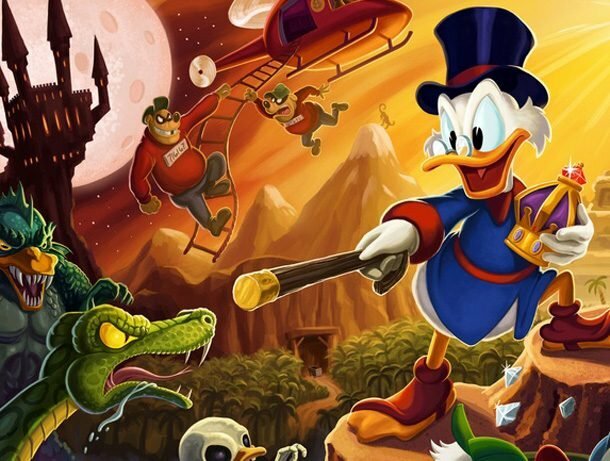 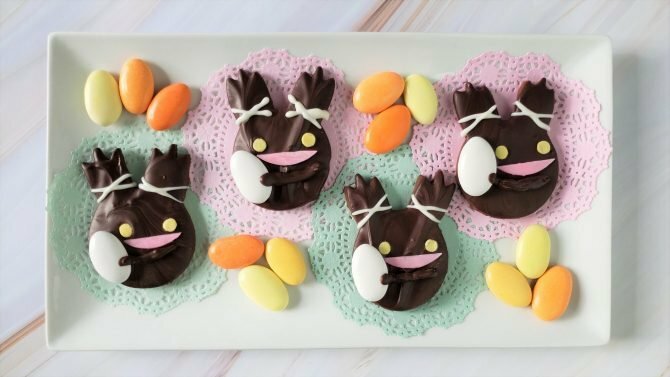 All you have to do is record a video of yourself singing along with the memorable Ducktales theme song and upload that video the giveaway website. 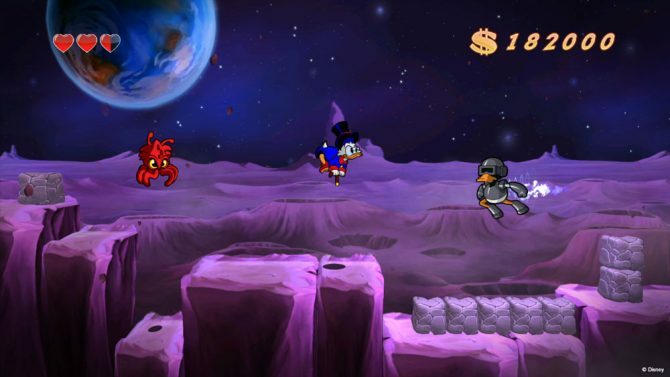 Launchpad gives Scrooge McDuck (and by extension us) an overview of the Moon stage in DuckTales: Remastered, which was released today for Steam, PS3 and Wii U. 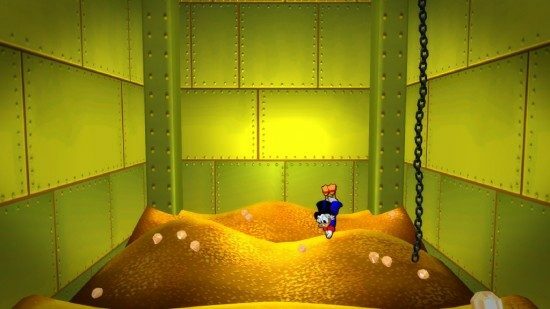 The latest video in the DuckTales: Remastered Duckumentary series discusses art design, specifically how the development team redesigned Scrooge McDuck, Magica De Spell and other classic characters from the game.